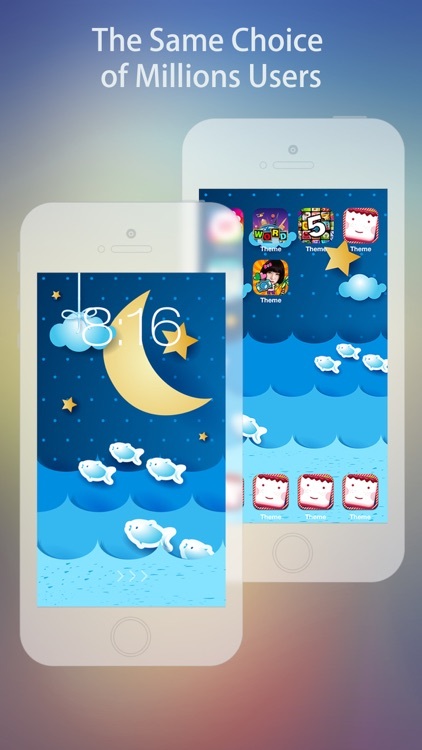 Cool Themes HD for iPhone 6!!! 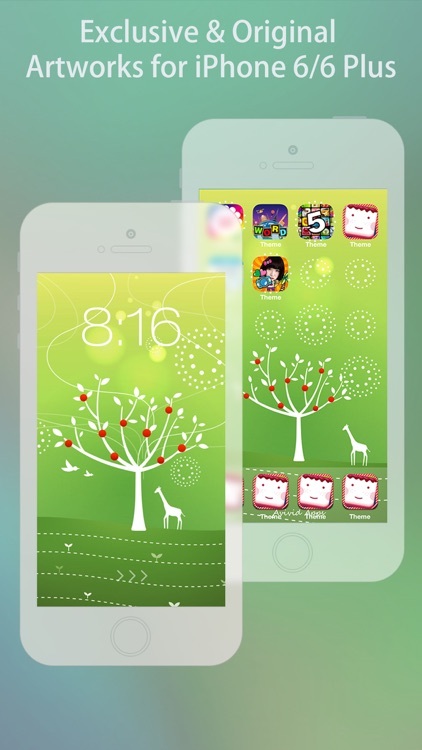 Here we present the iPhone 6 version of Cool Themes HD! No matter you are new to us, or have just upgraded to iPhone 6 with our original version, we would like to say "Thanks for choosing us and we are appreciated with your continuous support!" 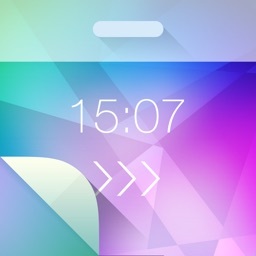 Still the perfect match for your home screen and lock screen! 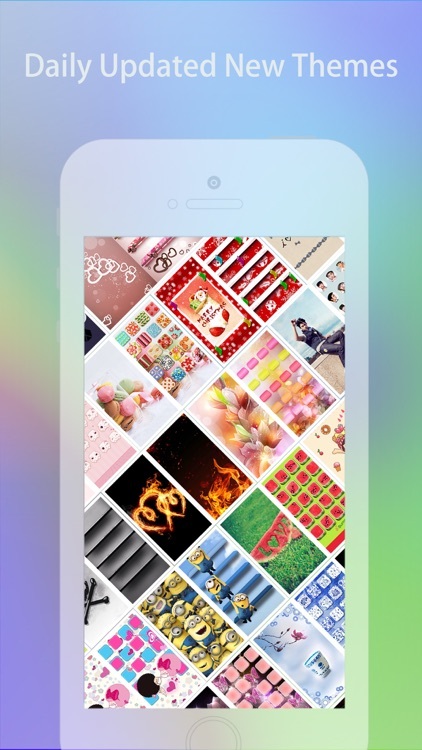 Grab this cool app for free to try out our fantastic theme backgrounds! 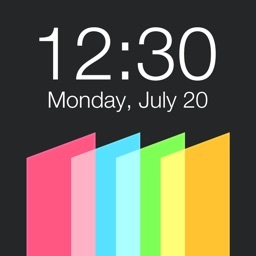 How to use these theme backgrounds? 1. 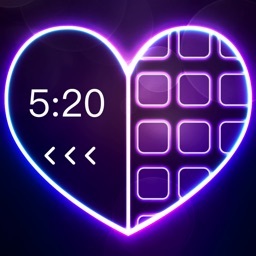 Browse for your loved theme backgrounds. 2. Tap the "Save" button from top bar (2nd button from left). 3. 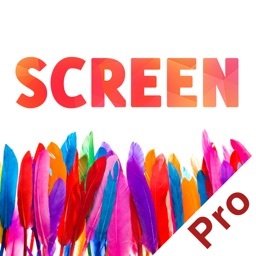 Choose "Save Home Screen", "Save Lock Screen", or "Save Both" into "Photos" in your device. 4. Open "Photos" and select the background you want to use. 6. Choose "Use as Wallpaper" > "Set" > "Set Lock Screen", "Set Home Screen" or "Set Both". 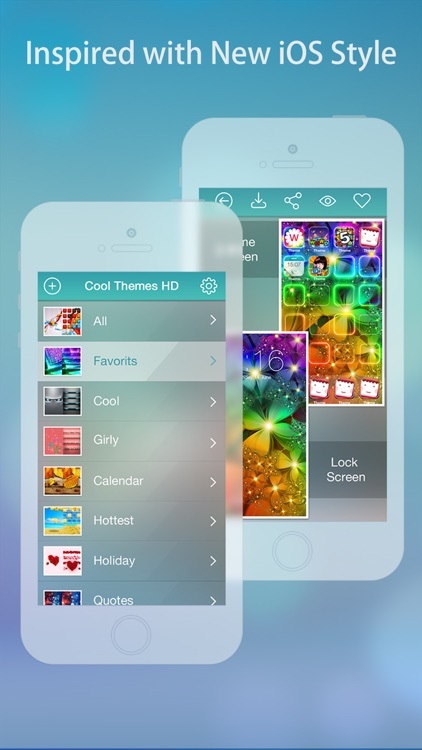 Cool Themes HD is aiming to provide you the most beautiful and coolest theme backgrounds! 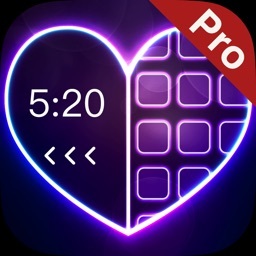 Love themes? Love us!